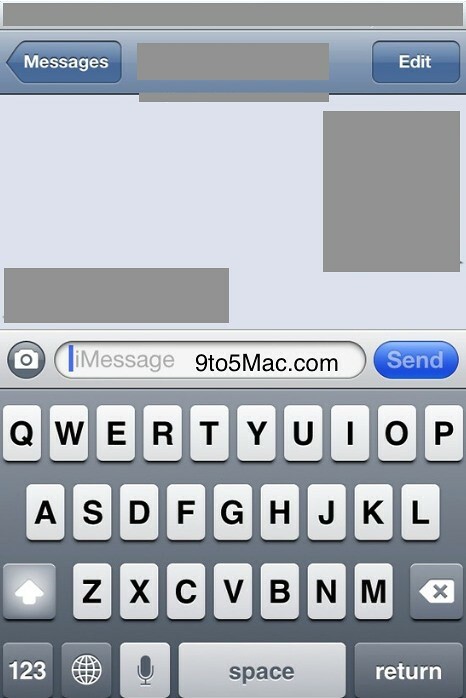 From the above finding, it appears that on iOS 5′s system wide keyboard (or when Apple decides to release this feature), there will be a button to initiate the dictation. This button is referred to the “start” button in the above code snippet. After the start button is clicked, a microphone screen will popover and when the user is done, they can double tap that new microphone view and the speech will be translated into text and the touch keyboard will return. There also may or may not be an option for the iOS device’s microphone to automatically translate the speech into text when it senses the user has stopped talking. The feature – if final testing goes well – should make its way into the public’s hands sometime this fall. Most likely in early October alongside the fifth-generation iPhone. This Nuance “Dictation” integration will not be Apple’s only voice-intitiative for iOS 5. The company is also working hard on a new Siri-based Assistant feature for voice-navigation throughout the operation system.